Life throws us many things that cause us pain. Losing a love one, financial crisis, betrayal, infertility, and more. Some days the pain can grip us so much we find ourselves depressed and feeling hopeless. 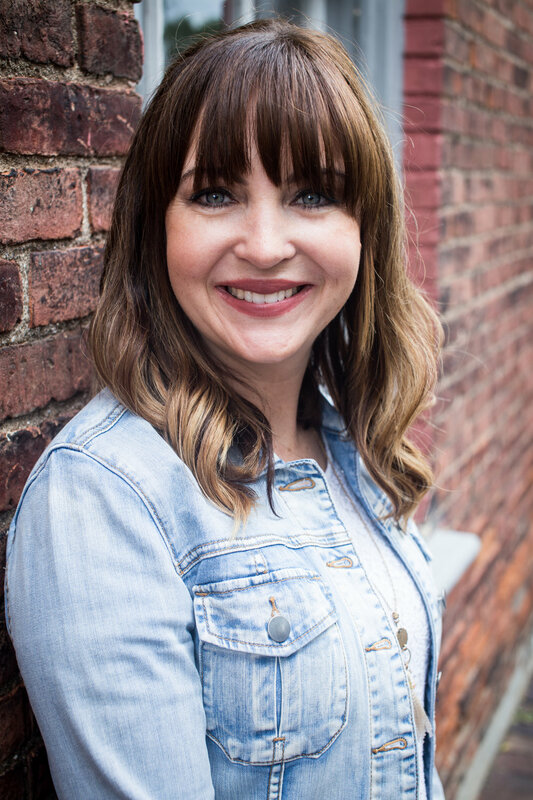 Natasha Metzler's ebook Pain Redeemed when our deepest sorrows meet God is a wonderful story of how a woman learned to take the pain of infertility and depression to a God who restores and redeems. As I read her story I found it hard to stop reading. I did not suffer with infertility but I have had many painful experiences in my life that left me in despair. Natasha tells the story on how she daily started seeking Jesus in intentional ways, even when she didn't feel like it. I love the part where she talks about starting in Genesis and within a very short time being at the end of Revelation. She KNEW the Word was powerful in healing her broken heart. When we are in the middle of trials family and friends can help by showing their love and support but only ONE can free us of it and that is Jesus! This book reminds us over and over of that! If you're hurting in any way or have found yourself suffering from depression this book is a must read. It will encourage the depths of your heart in ways you can't imagine! You can buy the ebook on Natasha's site at NatashaMetzler.com or here on Amazon. The Better Mom is having a giveaway for three copies of Natasha's book. To enter join the rafflecopter below.